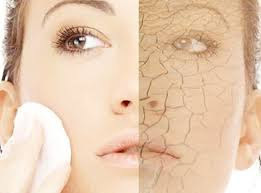 Dry skin is a condition in which anyone feels uncomfortable from scaling,itching and cracking.It can be caused my several reasons like dehydration,hypothyroidism etc. 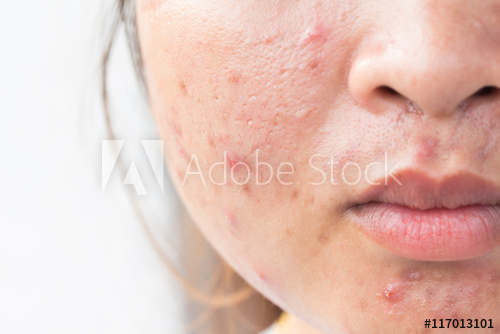 Generally dry skin problem is caused by many factors.Thousands of peoples is suffering from dry skin problem it is caused by due to lack of moisture in the skin,it generally occurs in winter seasons. 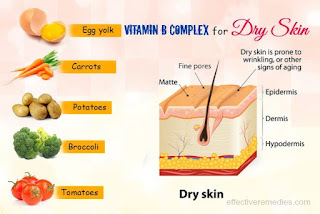 There are several treatments or remedies that can help people get rid of irritating dry skin problem.Let's see which are these. 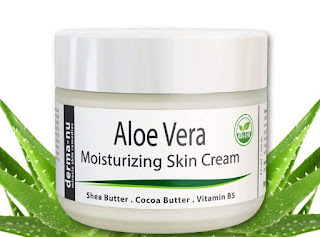 The main treatments or remedies to get rid of dry skin problem includes the use of milk,aloe vera, almond oil,coconut oil and drinking water. 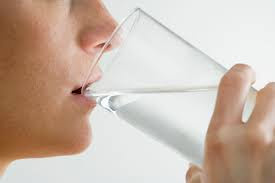 The most common treatment to get rid of dry skin is drinking water regularly.It is very important that how much water you have to drink in a day?I think the amount of water you have to drink in a whole day is 1.5-2litres.This helps in the retaining the water content in our body and very helpful for the skin in getting moisture.Water also helps to remove the waste particle and toxic from our body and keeps our skin glowing and healthy. 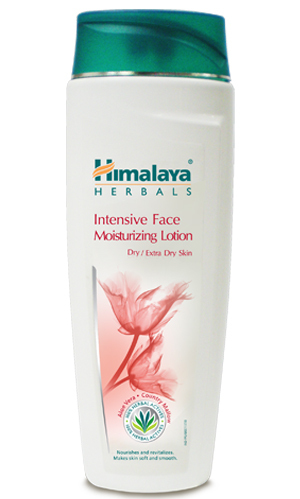 Lack of hydration is also recovers from drinking water regularly.Water rehydrates our skin and keeps it smooth and moisturized. Use the herbal moisturizers lotions to the dry parts of the skin it helps to moisturize our skin and recovers our skin from dry skin problem. 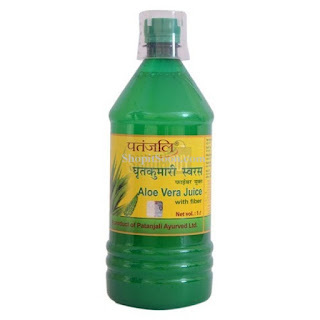 Use of aloe vera is a best treatment or remedy for skin problems.It is a natural treatment and we can use several aloe vera creams and masks to get a glowing or healthy skin.Aloe vera is very useful in retaining moisture which is very important to our skin.And an aloe vera juice also helps our body in moisturizing.I will suggest you to drink one glass aloe vera juice in a day to get healthy or moisturized skin. 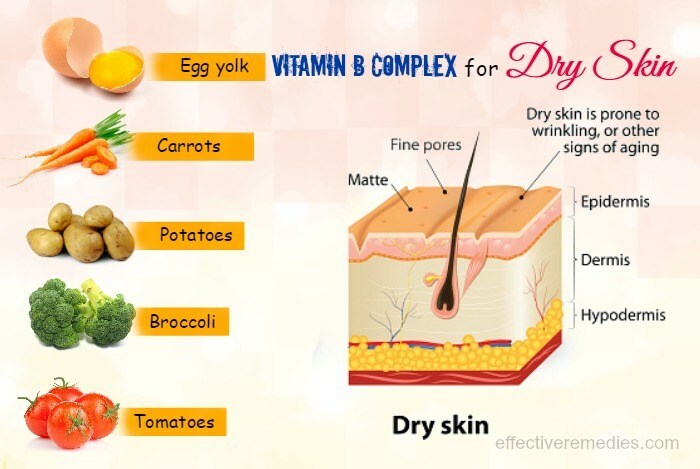 A proper diet plays a vital role in controlling or recovering from dry skin problem.We always puts a plenty of green vegetables and fruits in our daily diet chart.They gives an appropriate amount of vitamin which is necessary for our body or skin. 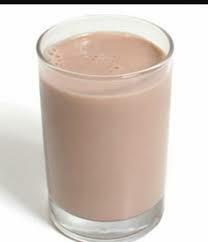 Drink a glass of milk and 2 spoons of almond oil in a day.It keeps our body fresh,smooth,healthy and glowing.It controls a dry skin problem and keeps you fit. 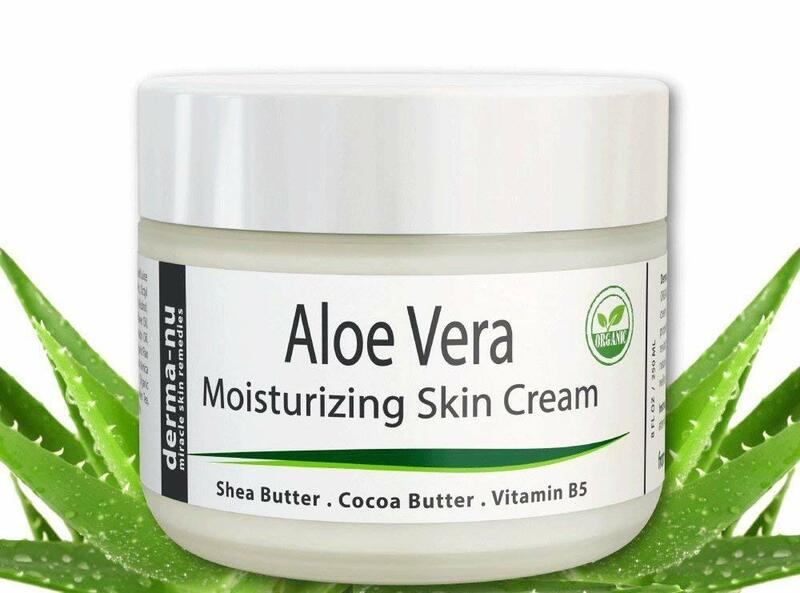 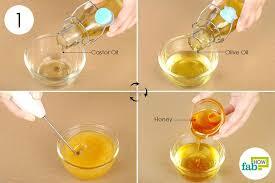 Mixture of coconut oil with olive oil is also a useful remedy for dry skin.You can also use the mixture of coconut oil and olive oil as a moisturizer at night.